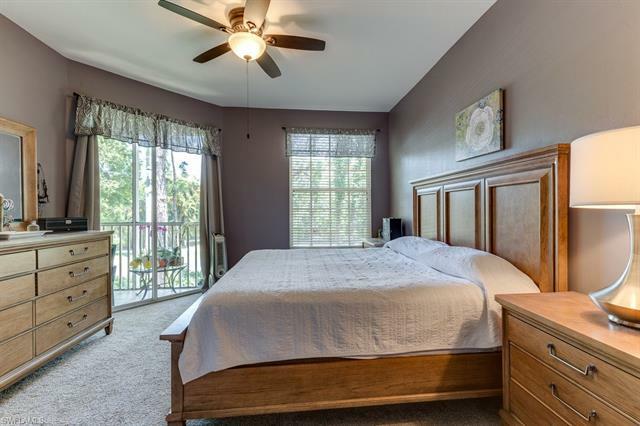 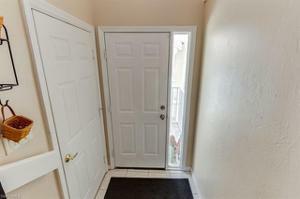 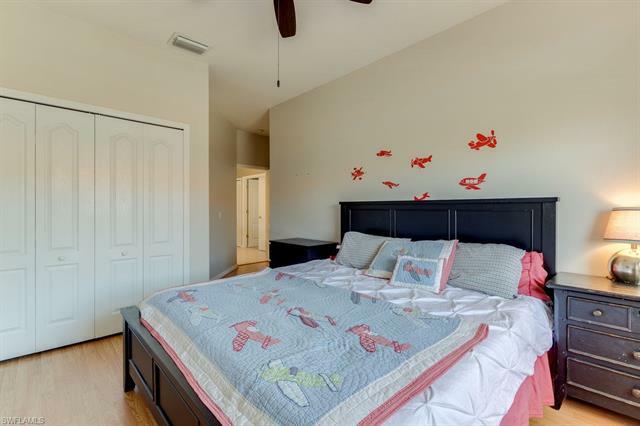 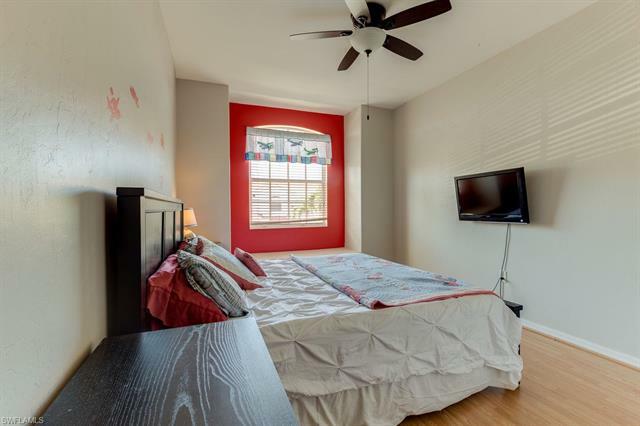 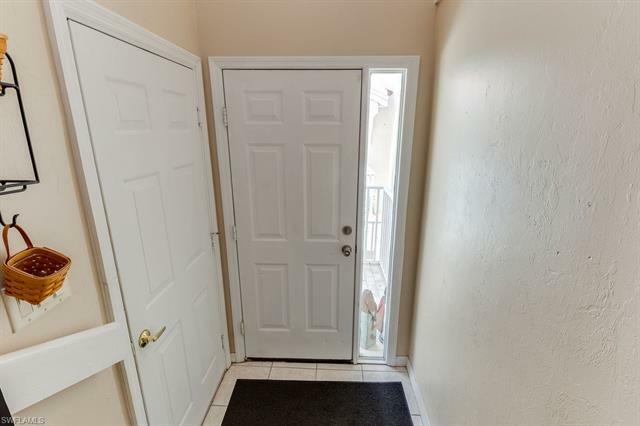 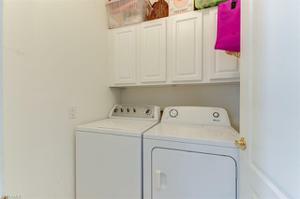 This well updated condo is ready move in ready! 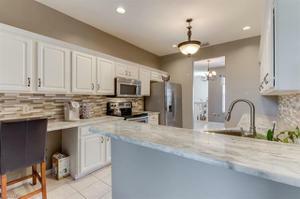 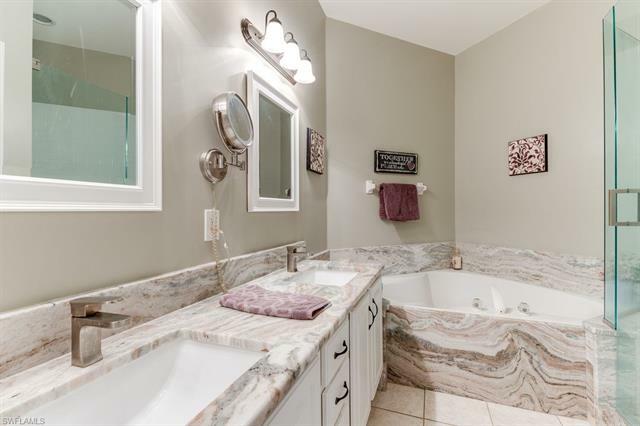 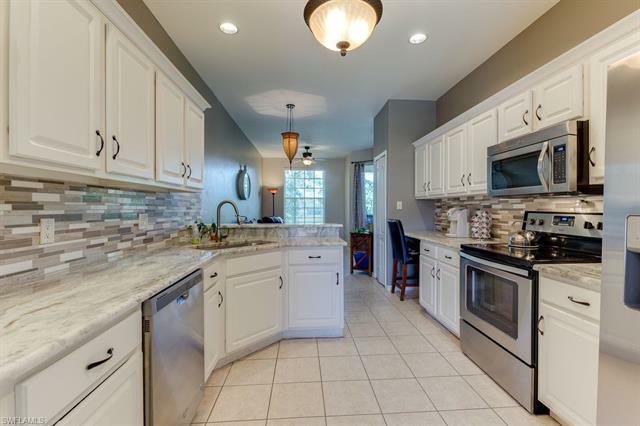 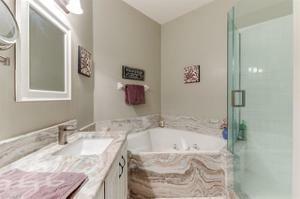 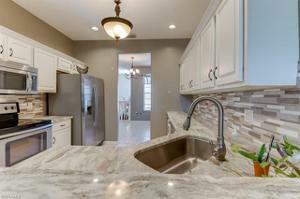 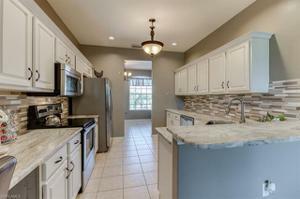 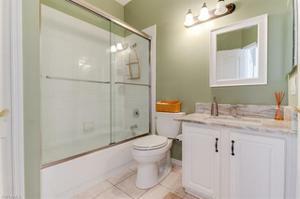 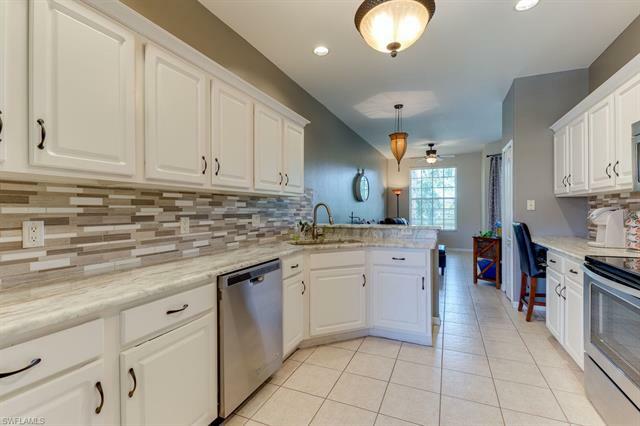 The kitchen, master bath and guest bath have all been updated with new cabinetry, counter tops and tile. 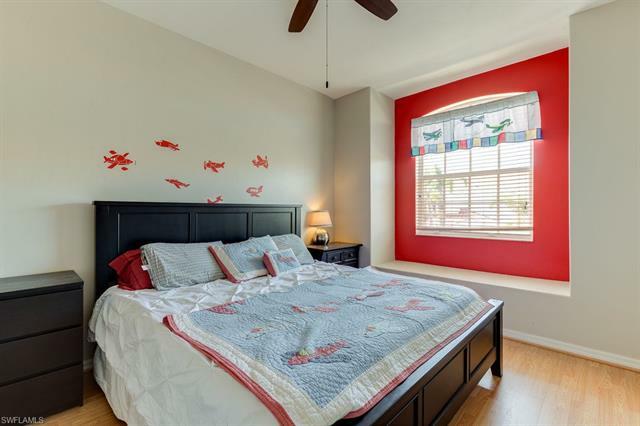 The layout offers a buyer the multiple living and entertaining spaces including a formal and informal dinging areas. 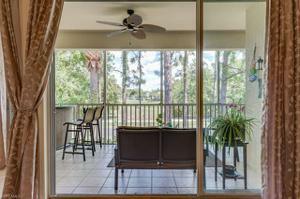 The lanai overlooks the 7th Green of Gulf Harbour Yacht & Country Club. 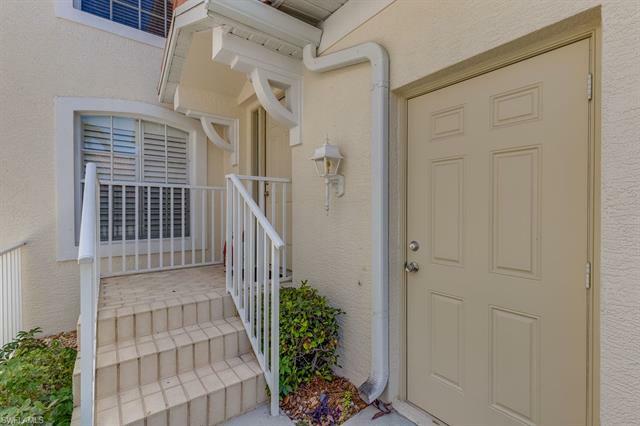 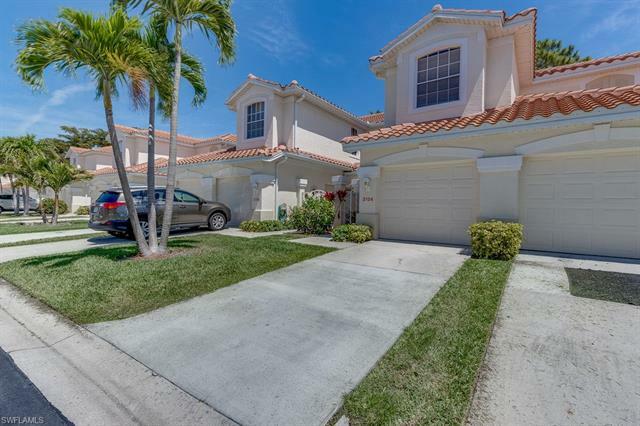 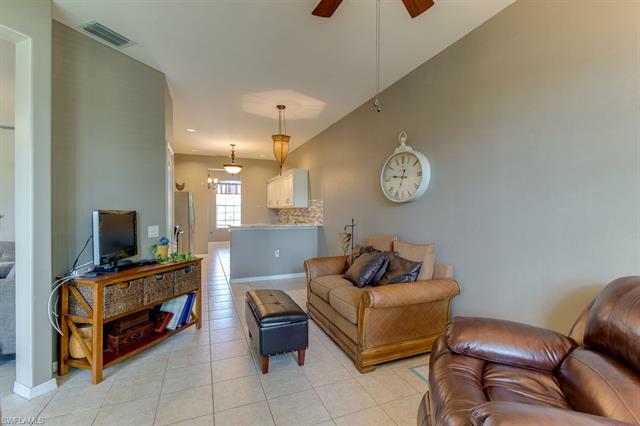 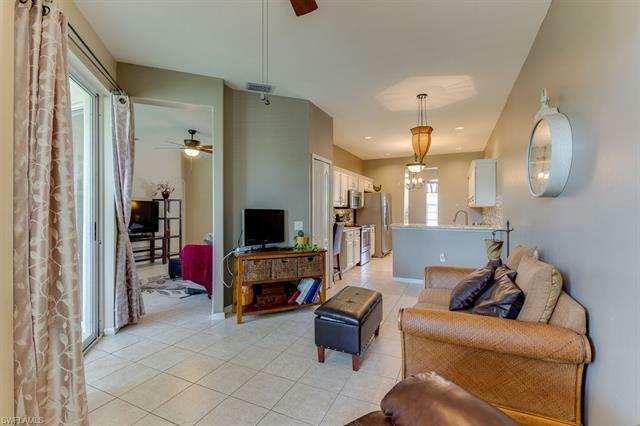 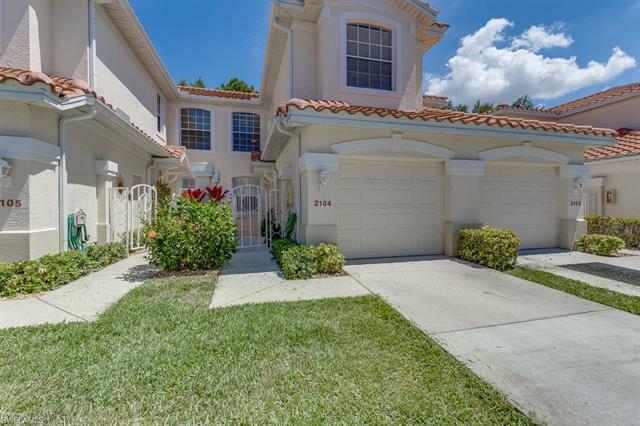 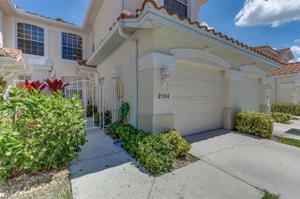 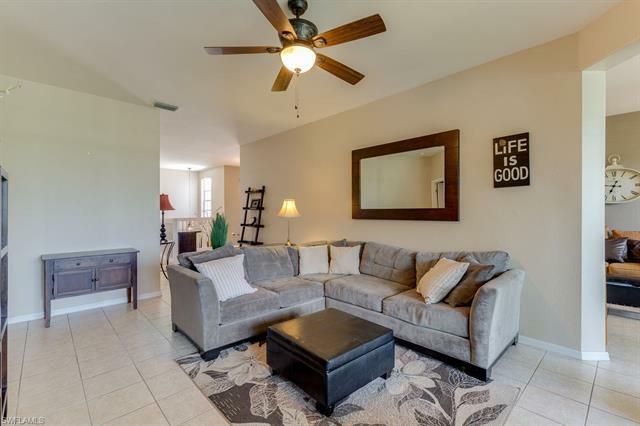 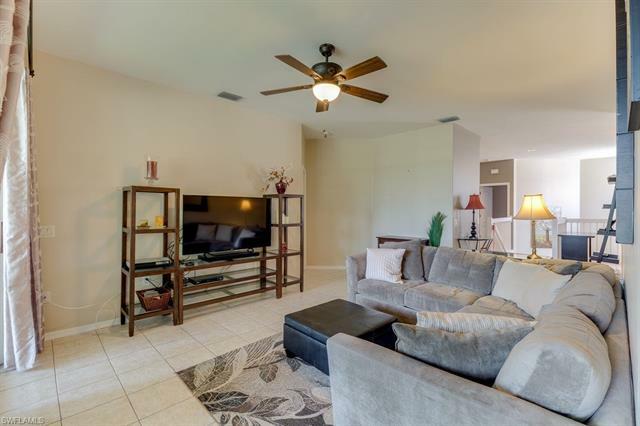 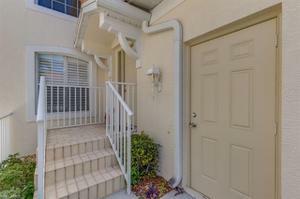 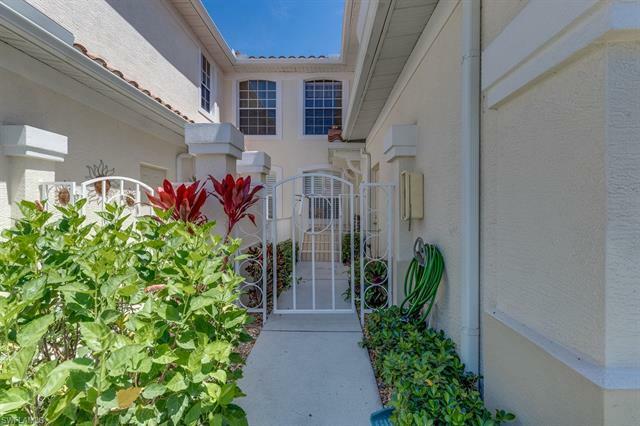 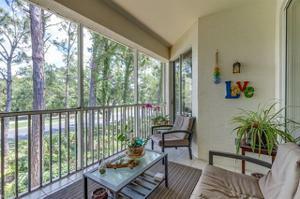 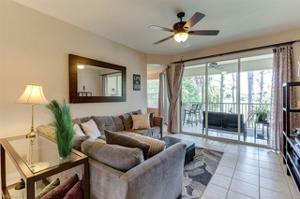 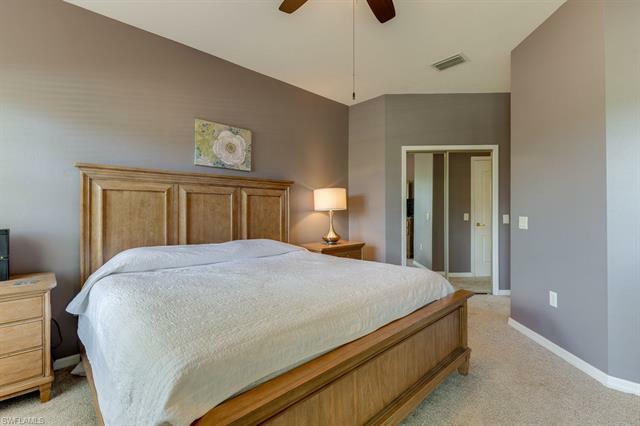 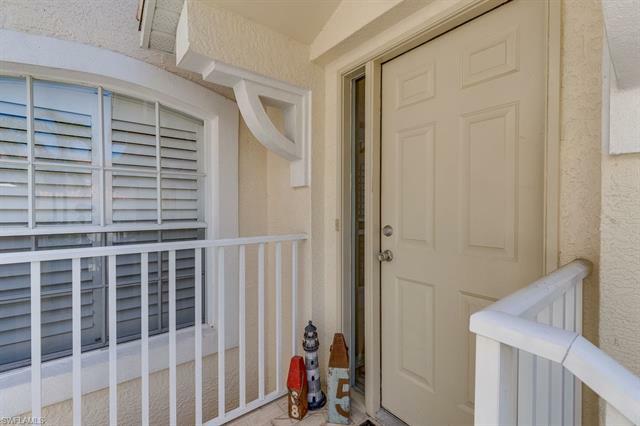 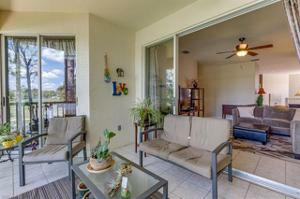 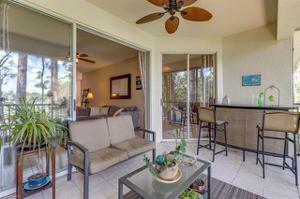 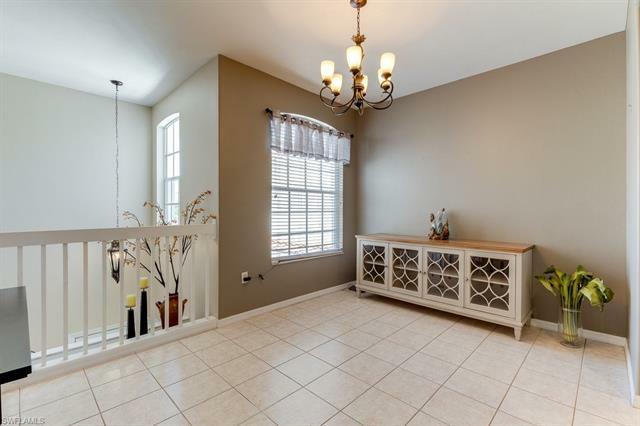 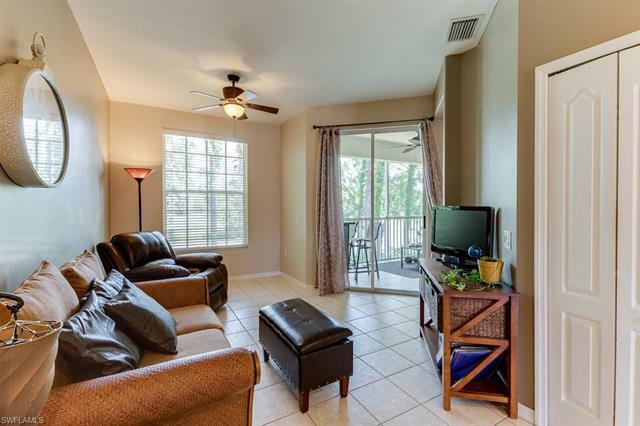 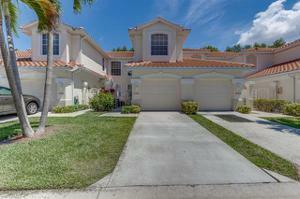 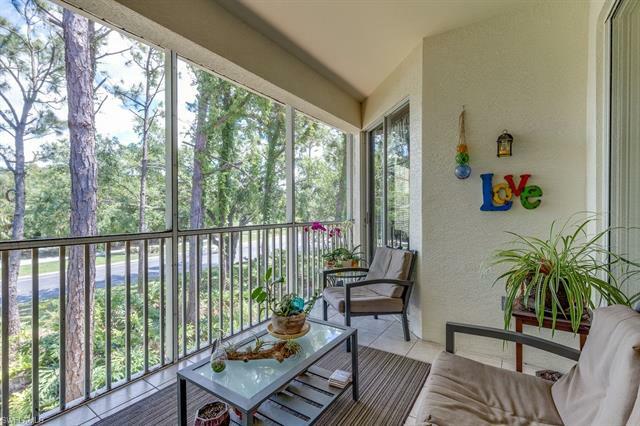 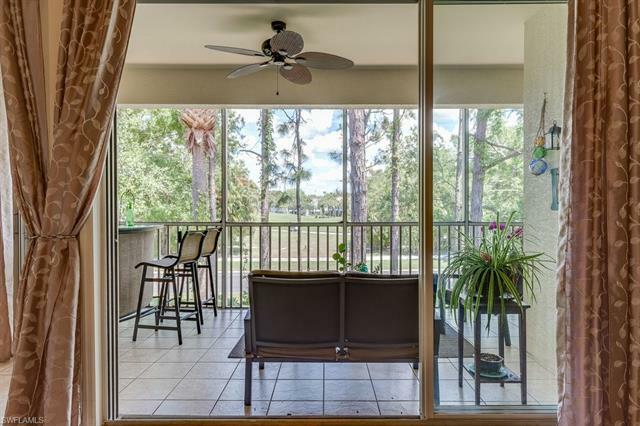 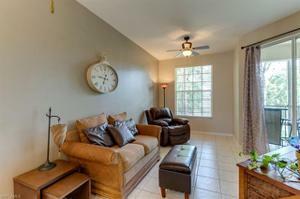 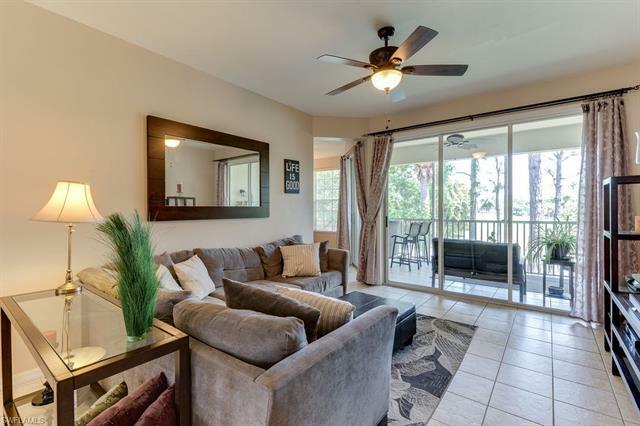 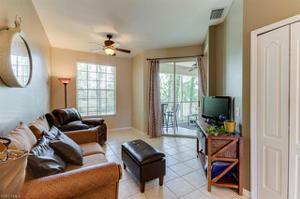 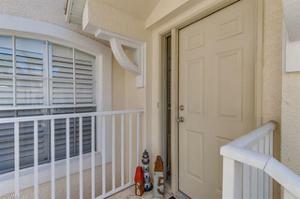 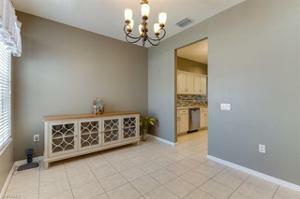 This is a perfect condo for someone looking to downsize or begin living the SWFL lifestyle.